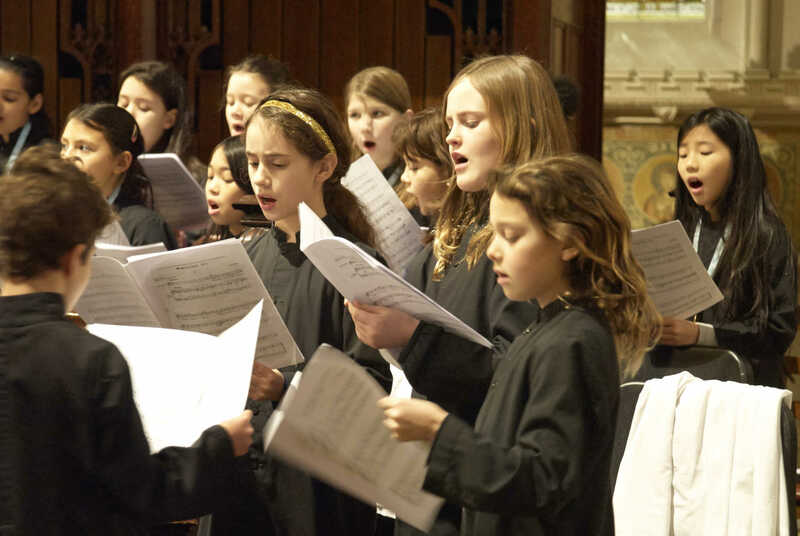 Tuesday Choral Evensong 5 May at 6 p.m.
Our Junior Choristers are back! and……. 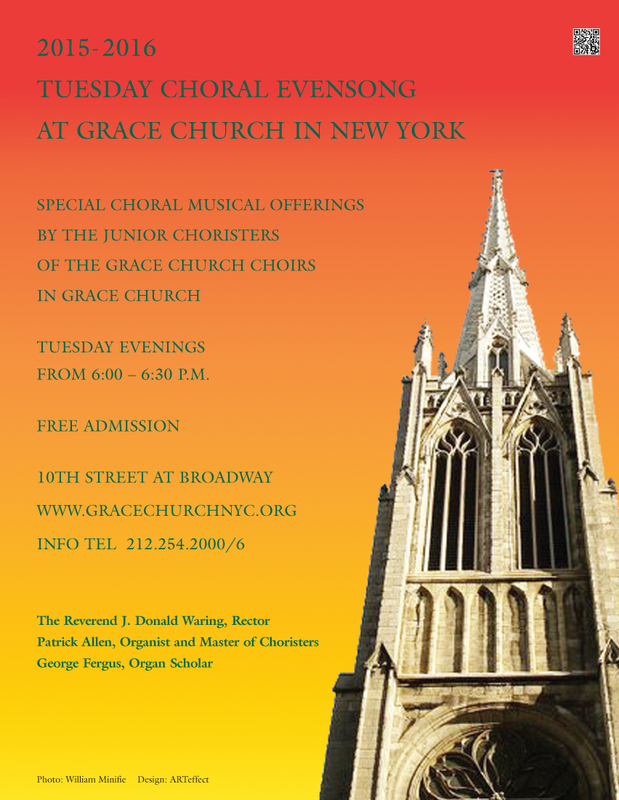 Choral Evensong on Tuesday evenings resumes after a long spring break and celebrating a joyous Easter! 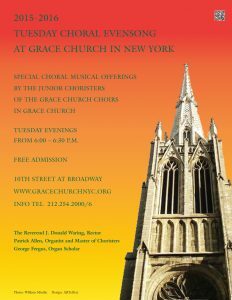 Tuesday 5 May at 6 p.m. in the Church. This gentle evening office lasts approximately 30 minutes.